Well they look drunk, drowned and infused as they are in a good amount of brandy. Supposedly I was following a recipe for Cherry Brandy, but I can already see incredible opportunities for using the succulently brandified cherries too, once they’ve done they’re preserving thing. Cherry Cheesecake? Cherry Pie? Cherry Torte? Mmmm. 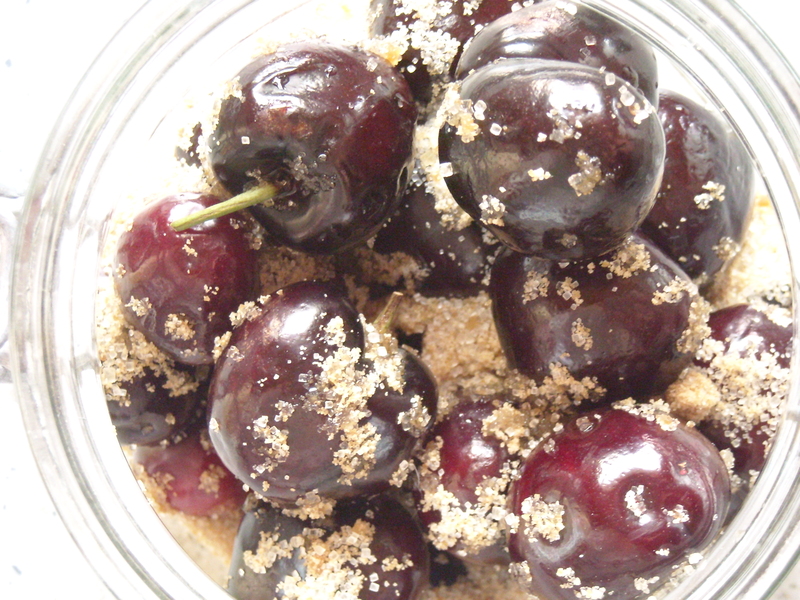 INGREDIENTS – Morella cherries, good brandy; to every lb. of cherries allow 3 oz. 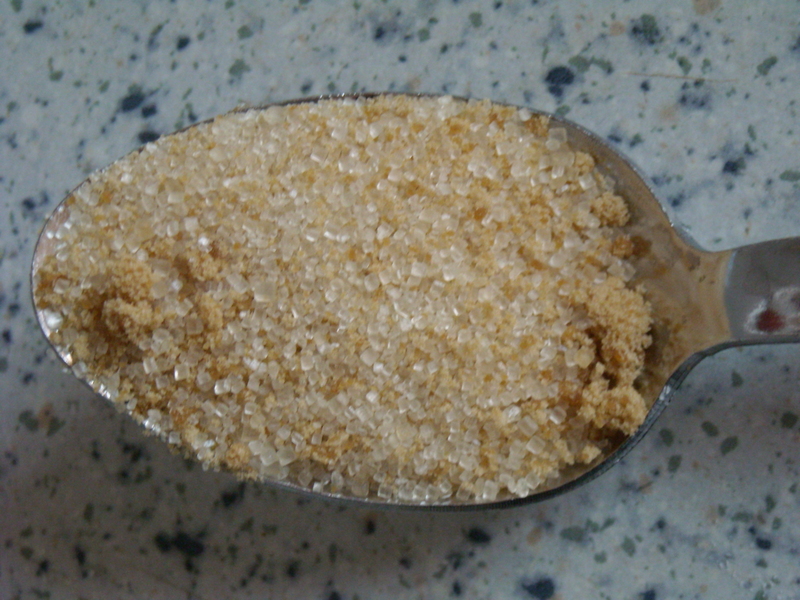 of pounded sugar. 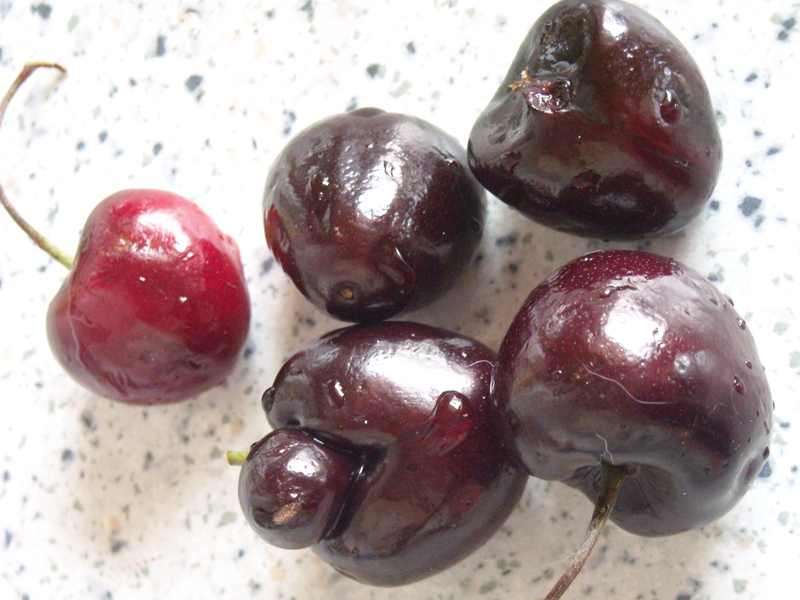 I’ve no idea what Morella cherries are… or indeed what type of cherry I actually bought at the market on Saturday (so long as they aren’t sour, I’m a happy camper). However, they were fresh, they were sweet and, what’s more, delicious. This is not exactly rocket science, this recipe. 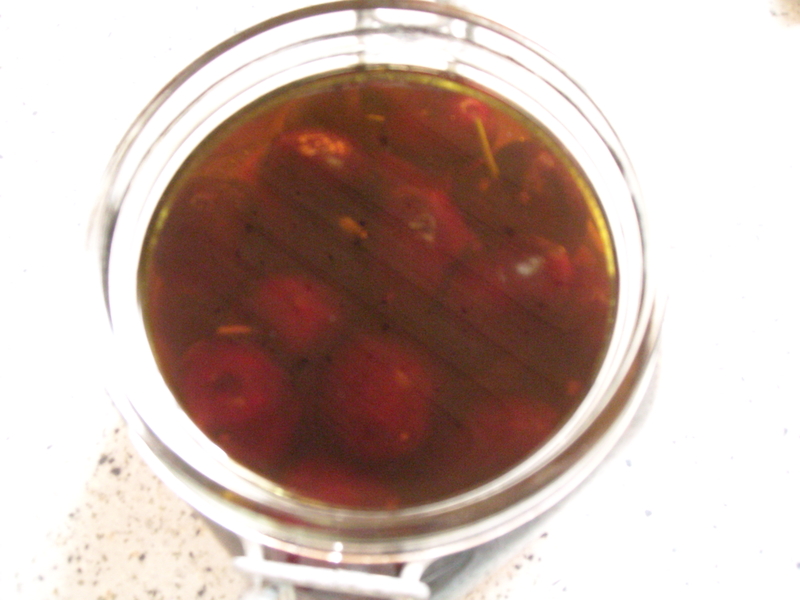 Place cherries in preserving bottle. Add sugar. Add brandy (I went a bit mad, as you do, and added regular brandy and Mrs Beeton’s very own Lemon Brandy that I made several months ago). Then “put corks or bungs into the bottles, tie over them a piece of bladder, and store away in a dry place” for 2-3 months. Unfortunately, not having a bit of bladder (ick! ), corks or bungs (what are they?) to hand, I used my steam oven to ensure that the jar was as sterile as possible. However, steam = heat = big fat boiled cherries. All of a sudden, I went from having plenty of space at the top of the preserving jar, to pretty much none at all. As a general rule, when whatever’s being preserved actually sticks above the liquid line in the jar, mould could potentially follow. Not a good thing. So, I decided to leave it alone for a week or two and then use the contents for a dessert (and perhaps the semi-cherrified brandy for a punch?). Not exactly what Mrs Beeton had in mind, but, as we’re moving to Canada in a few weeks anyway, maybe it’s just as well. If nothing else, the colour of the liquid inside the jar looks absolutely heavenly!